We are happy to announce that we have been able to successfully implement our idea and complete our 6th compilation. A Swamp, Downtempo compilation with a touch of Dub is the theme we'll bring to you this time,including new projects,yet well-known underground producers. We want to thank all the artists contributing on our idea and making it come alive. Also,special thanks goes to James McCarthy for providing us with his amazing artwork, Nick Sumbles who did a great job with the release description, Arian Rrecaj who did a great job with typography, and to our friend Makus (Overdream Studio) for always supporting us in the most professional manner in all aspects, especially his exceptional work in mastering. Far across the cosmos, tucked away beneath unknown worlds, an organic life form collapses to the ground. Their life, a microscopic twinkle in the distant reaches of the universe, has ended. Although their journey has appeared to come to an end, an astronomical adventure awaits. 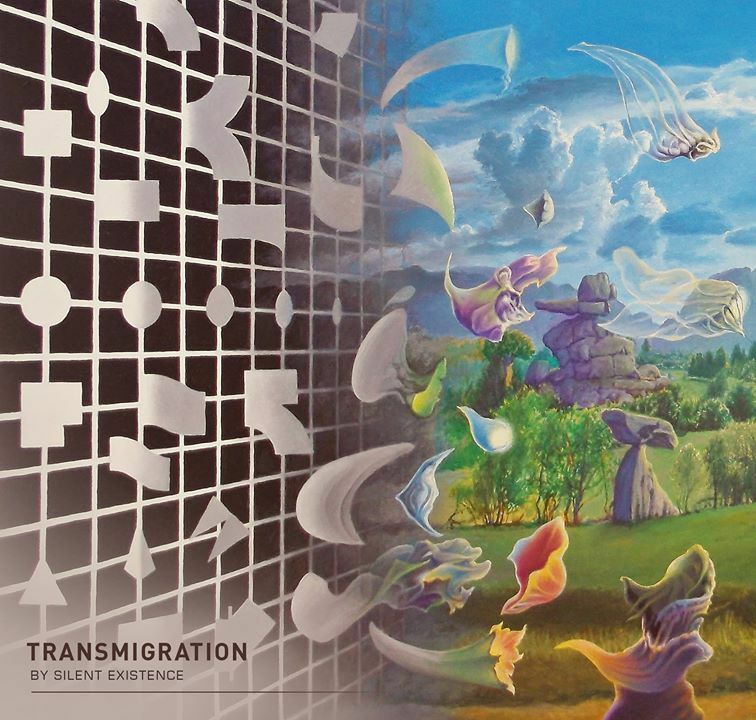 It is time for a transmigration; an exploration throughout space and time where the soul leaves the body and travels to another. Death is an end just as much as it is a beginning. It is the start of a new chapter, and this passionate collaboration aims to take you on that odyssey, an auditory march towards existence itself. Prepare yourself to experience the voyage of the soul, where you will roam towards other dimensions to discover life through phenomenal soundscapes. We just wanted to share some details about the new projects on our compilation. Project called Ursus is Joonas Lehtinen from Finland known as Vertical. Project called Modulated By Nature is Roelike Bunzendahl from Denmark known as Jahbo. hope the best from this release! swamp sounds always set the mood! "Dance like nobody's watching; love like you've never been hurt. Sing like nobody's listening; live like it's heaven on earth." swamp sounds always set the mood!